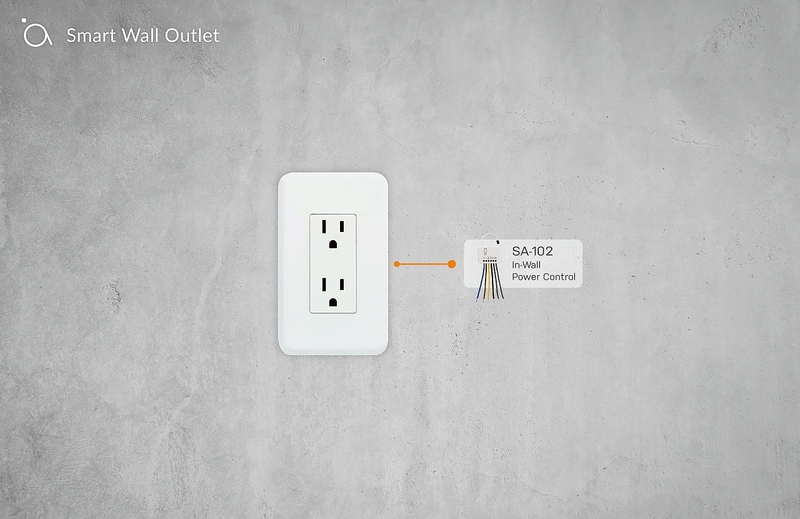 Install the SA-102 in-wall power control into your wall outlet, it instantly become an intelligent device. You can check how much power you use and turn the appliance on or off. 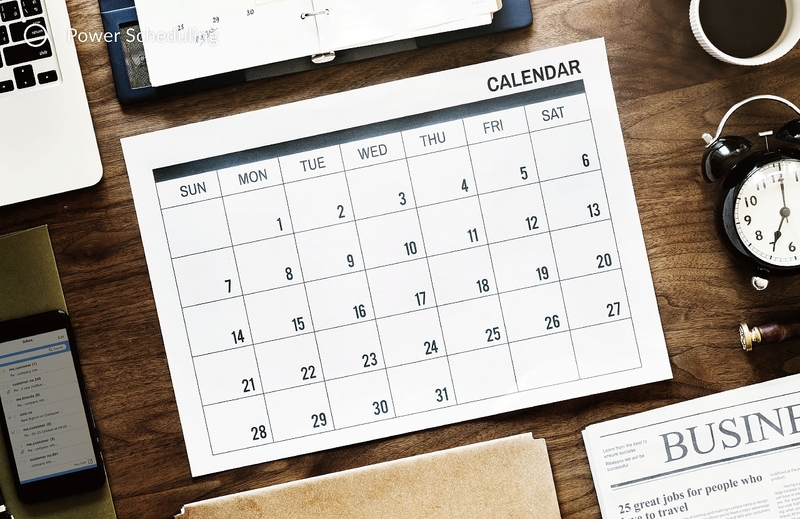 Not only you can check how much power is consume, you can also set the schedule when the power is available. This allow you to do parental control on the TV or Internet router schedule. 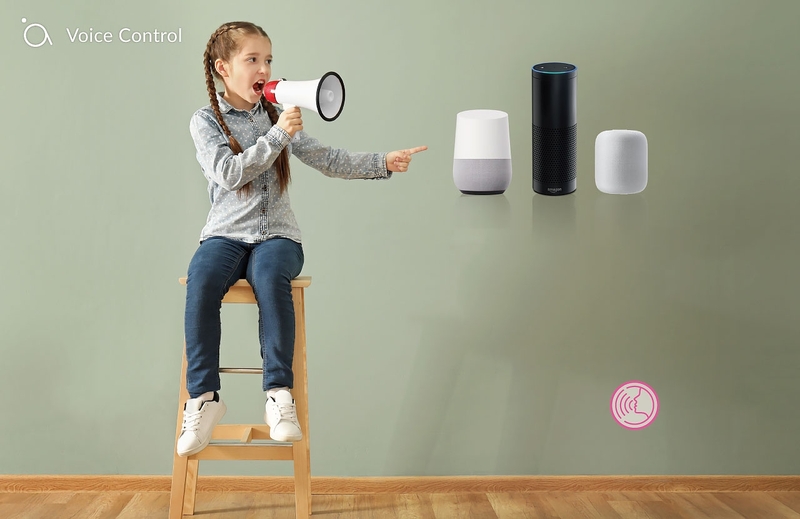 The SA-102 works with Amazon Alexa or Google Home. Simply ask Alexa or Google home to turn on or turn off the plug that is connected to the home applances. 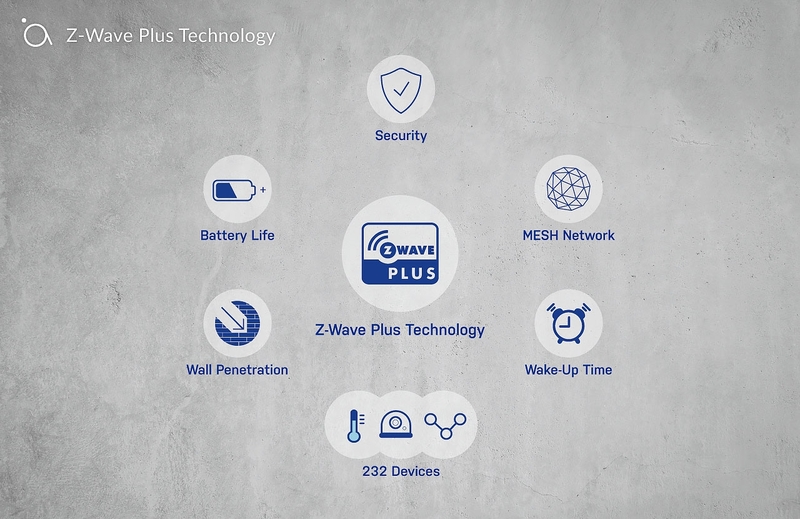 The Z-Wave plus is the best choice for smart home with its interference free frequency and MESH architecture. 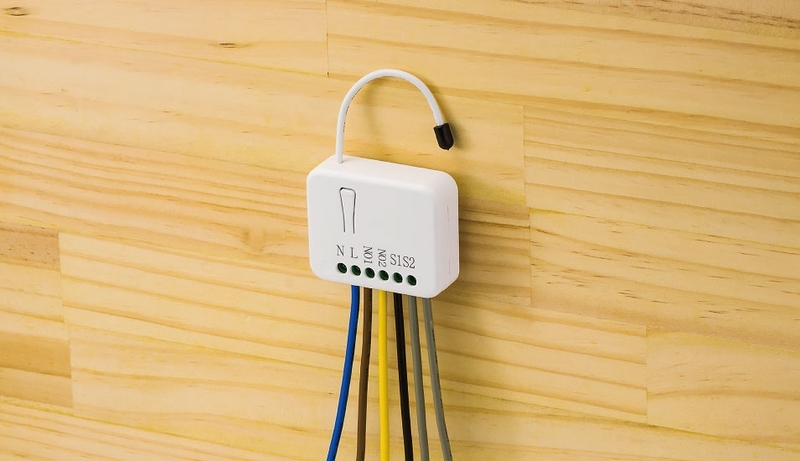 These technology insure reliable, energy saving and uninterrupted connection for your smart home devices. The SA-102 is also a Z-Wave Plus repeater which repeat the signal to make signal coverage wider. 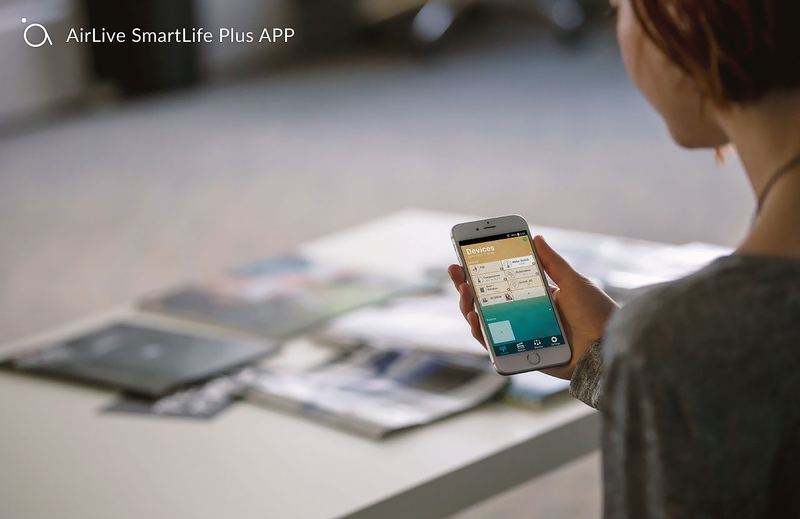 The SmartLife Plus APP puts everything together in your smart home. You can view the reading or video of your device. The Scene manager let you design lighting and action for each room and occasions. The Macro allow you to set “If this then that” action. It allows you to tailor made your smart home to your need. How to Include and Exclude Sensor and Actuators and what to do when it fails ? How to use Switch All function with Smartplug and SmartLife Plus App ?